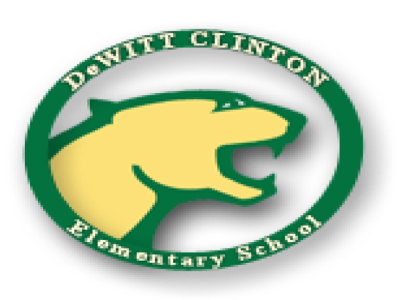 Our students here at Clinton Elementary have the opportunity receive 30 minutes of physical education everyday. With this allotted time, it has allowed our team to create a unique and systematic program that will strive to give each learner the skills to live a physically active and healthy lifestyle. In this section, you will find the expectations of our program, as well as our athletics and classroom info. As any parent would like to know what their child is doing in school. I have added this section to provide parents with monthly newsletters, event information, and any volunteer opportunities that may arise throughout the school year. Going through our k-8th grade physical education program, each student will be motivated to develop their skills and abilities physically, mentally, and socially. Each unit taught will have goals and outcomes for our students to aim for. These grade-level outcomes will ensure that each student is growing and progressing to be a lifelong healthy individual. Our school is located in the West Ridge neighborhood of Chicago IL. Being part of this neighborhood and this city has provided us with a lot of partnerships and opportunities that will provide our students with support and resources that will benefit their experience here at Clinton. This section all about our community, partnerships we have made, or even inquire about becoming a partner. In this section, I have provided some supplemental material that will help shed some light on proper mechanics for different skills, videos of different activities, and some motivation that will help power you through any workout or Monday morning. In this section, I wanted to provided fellow educators with some research and resources that has helped me form some of my curriculum and instruction practices in the hopes that they will find it as useful as I did.